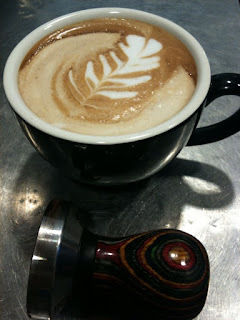 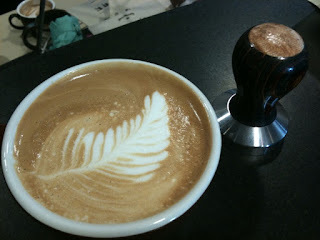 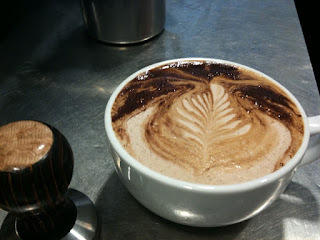 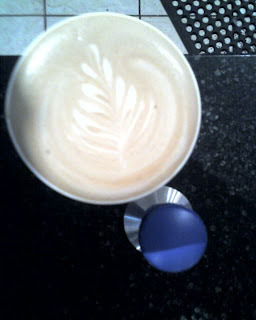 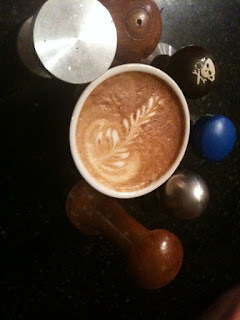 This week all pictures must include a tamper! 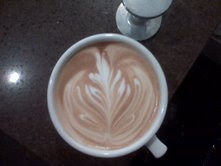 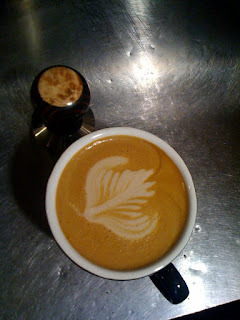 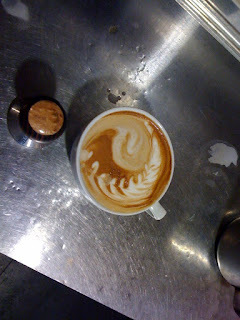 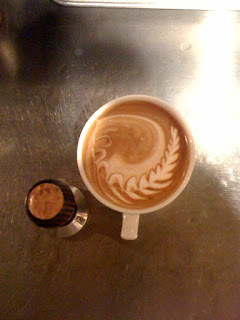 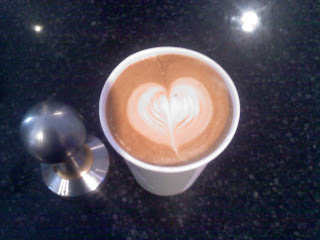 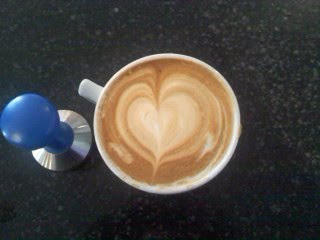 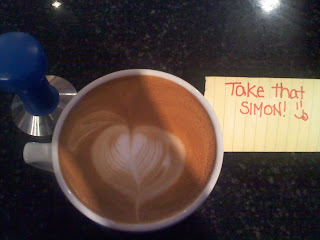 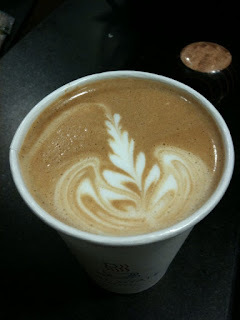 Jess Gardner- 84 Wall St.
4) Any cup size is allowed- the best looking latte wins! 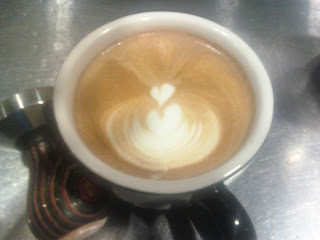 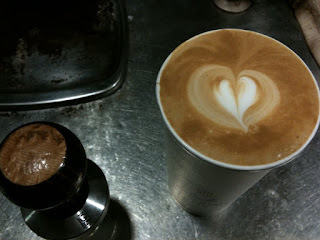 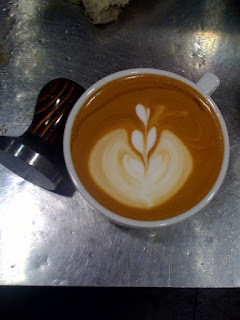 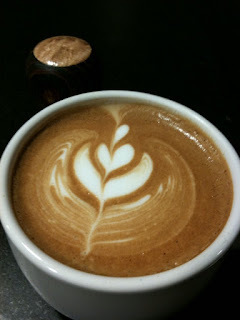 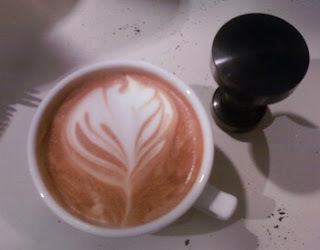 BSC hosted barista jams- coming soon!